According to Best Buy’s listing for the Moto G on Verizon, the phone magically grew a 4G LTE radio over night. In other words, their listing is wrong. The Moto G (unless Best Buy is selling a version that even Motorola doesn’t know about) does not have the ability to connect to an LTE network. No sir, not the GSM version or this CDMA variant that works on Verizon’s 3G network. Again, it almost certainly lacks the radio, probably as a cost cutting measure to keep the phone at its insanely low $179 and $99 price points. Below we have the screenshot from Best Buy’s listing that references “4G LTE.” You’ll also see “4G LTE” listed in the specs column, but please try to ignore that as well. I would guess that Best Buy is so used to adding “4G LTE” to every single phone listing, since just about every single American phone has LTE, that they simply slipped up. Not only does the CDMA model not have an LTE radio, but it also doesn’t appear to have a SIM slot. For those new to the game, you need a SIM card from Verizon in order to activate a phone on their LTE network. Since this is just a 3G phone, I’d imagine the only ways to connect it is through *228 or by having a Verizon rep do some dirty work. 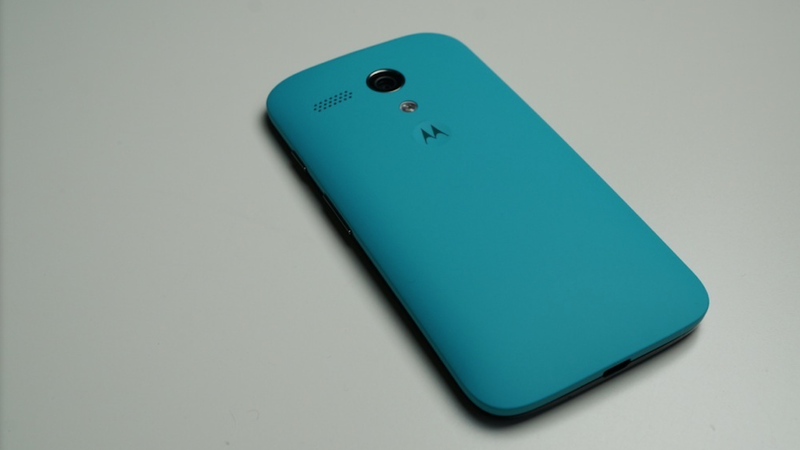 One last time – the Verizon Moto G does not have 4G LTE. Hopefully, Best Buy corrects this before too many people think they just grabbed the steal of the century.